Help Prince Jack rescue his stolen bride! Match your way through unique variations on the classic Chinese tile game. Restore castles in a royal match-3 adventure! All the Mahjong you need! 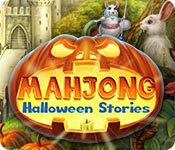 Play 5 different types of mahjong in one game!